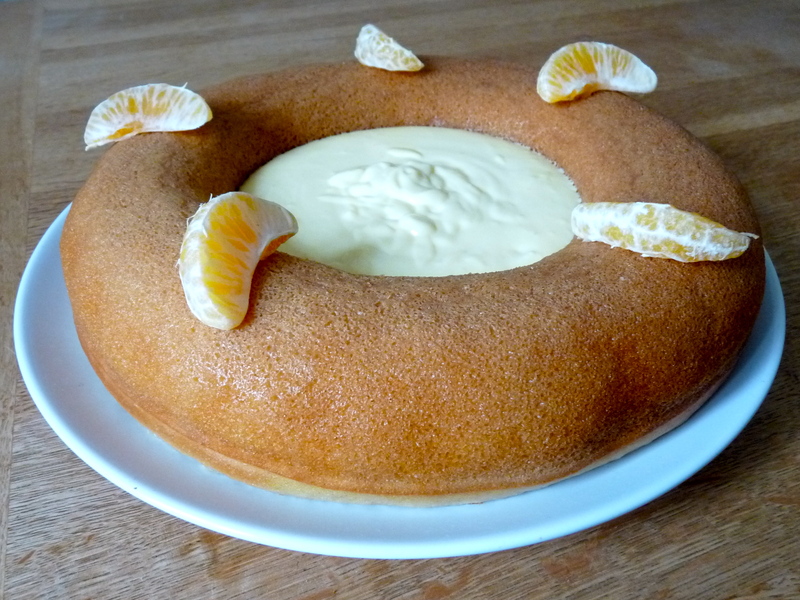 This entry was posted in Cakes and Breads, Recipes and tagged baba au rhum, sponge pudding by thebloodyfrog. Bookmark the permalink. Thank you for following my blog. It is delicious but I have too much to eat now! Where do you live? I’ll help you eat it! Haha! In London and you are welcome!